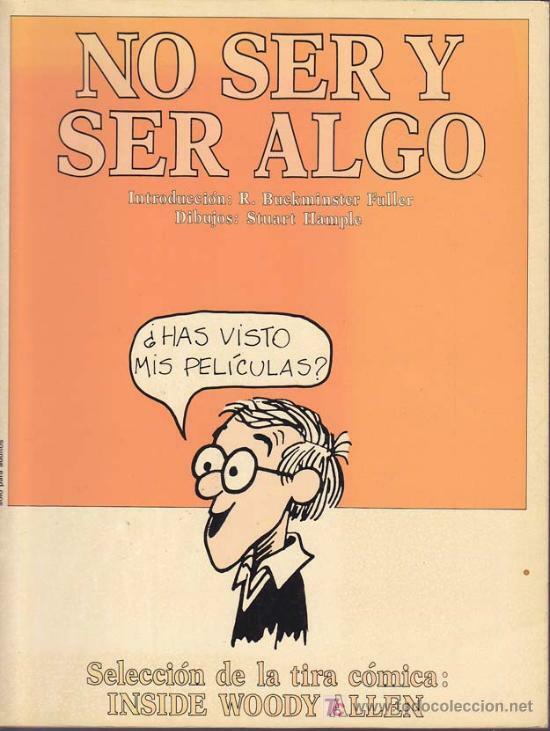 GUION DE ANNIE HALL. WOODY ALLEN. WOODY ALLEN. - PÉREZ AGUSTÍ, ADOLFO. Hora oficial TC: 06:08:00 TR: 96 ms.